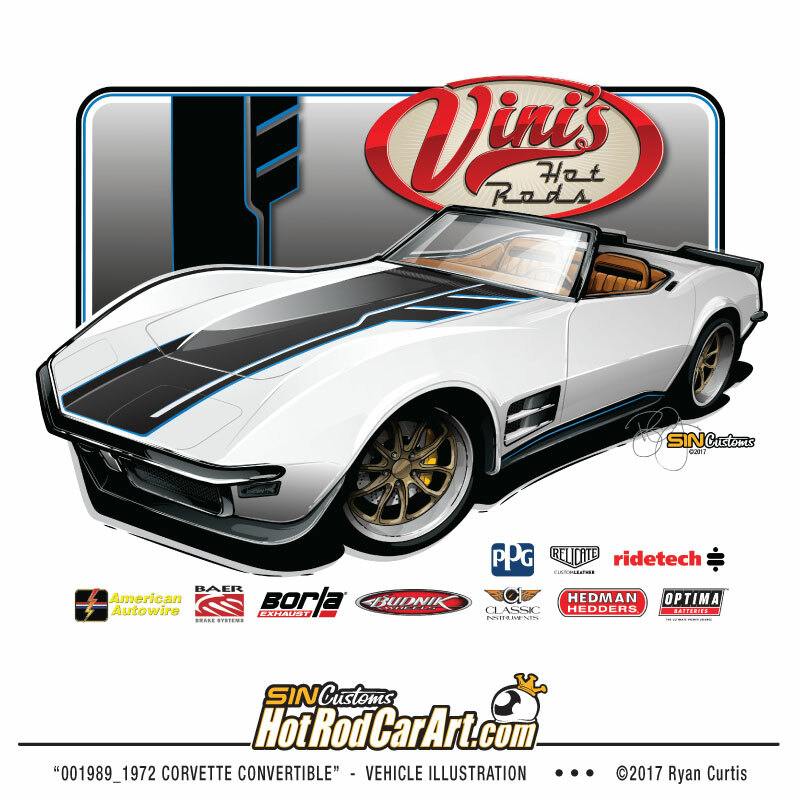 SIN Customs artist Ryan Curtis has been helping people like you express their ideas of the perfect ride. 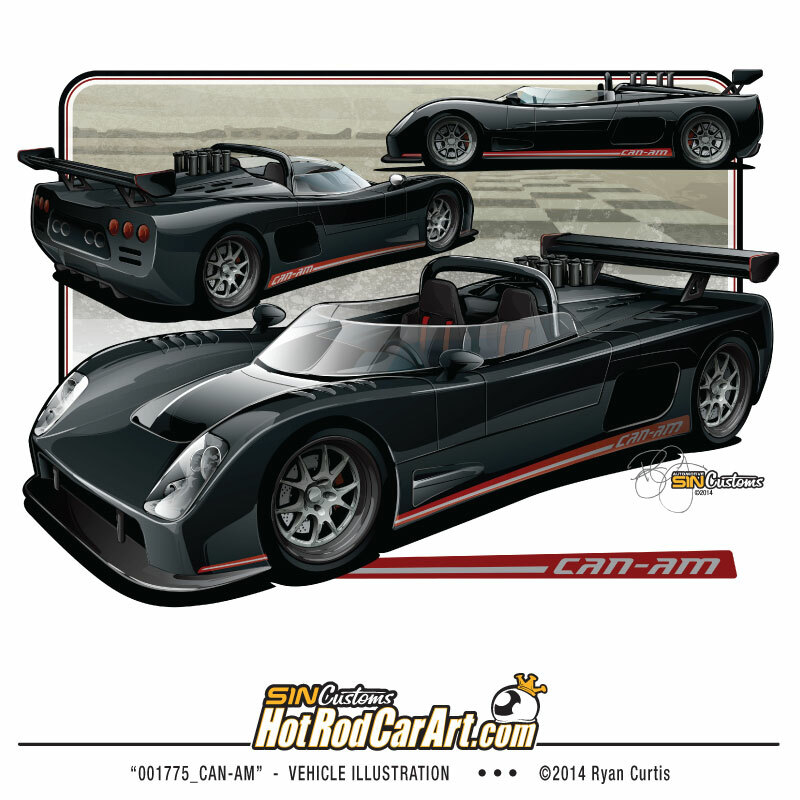 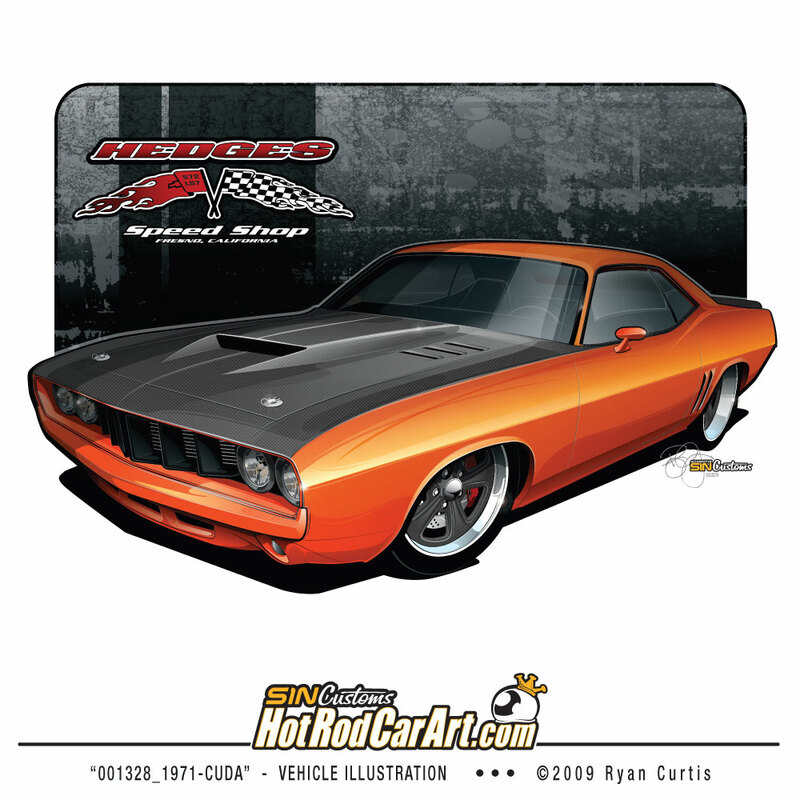 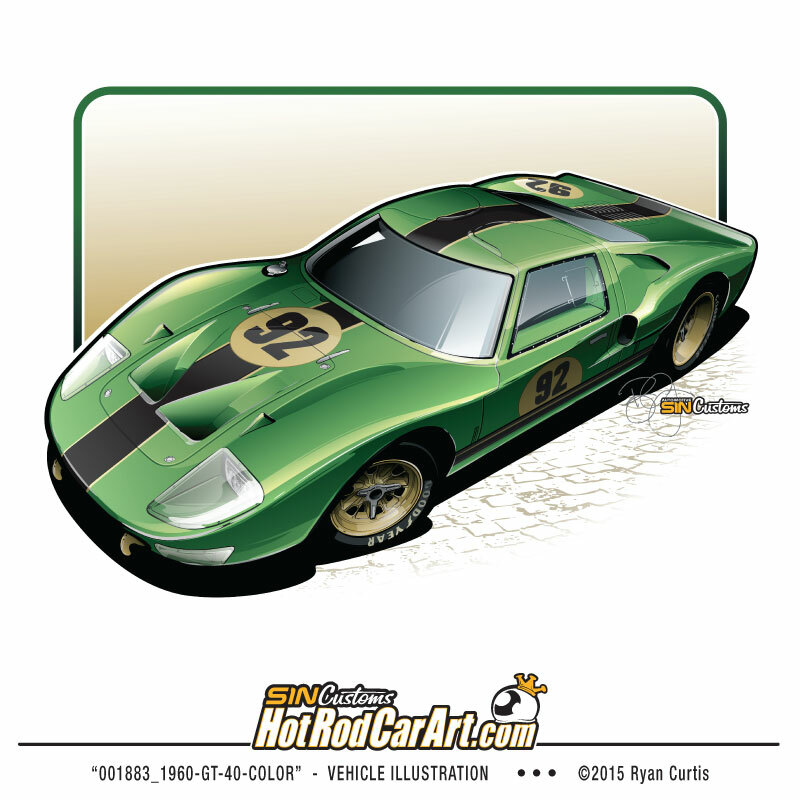 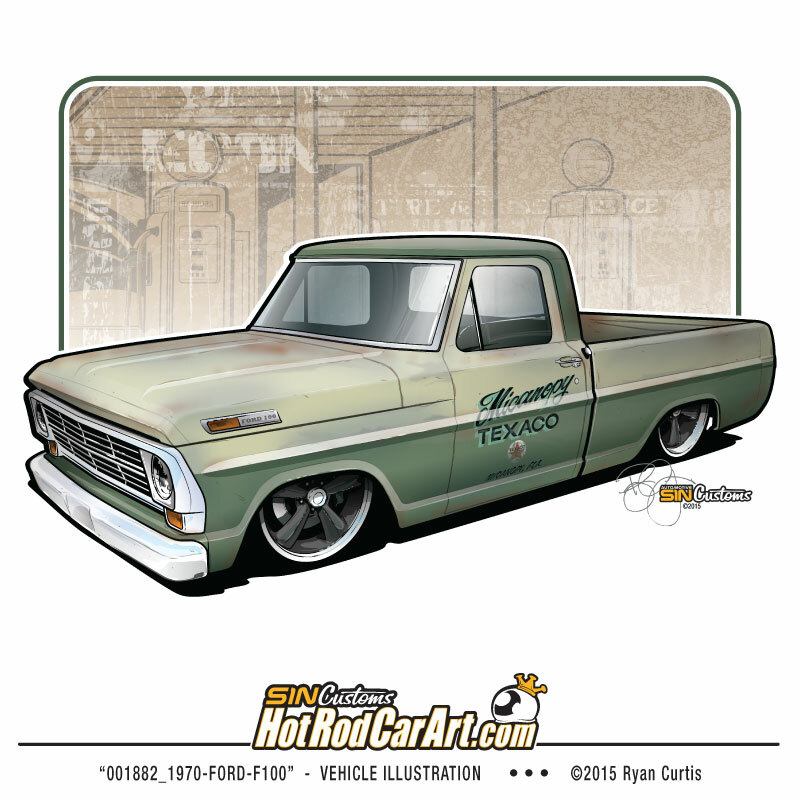 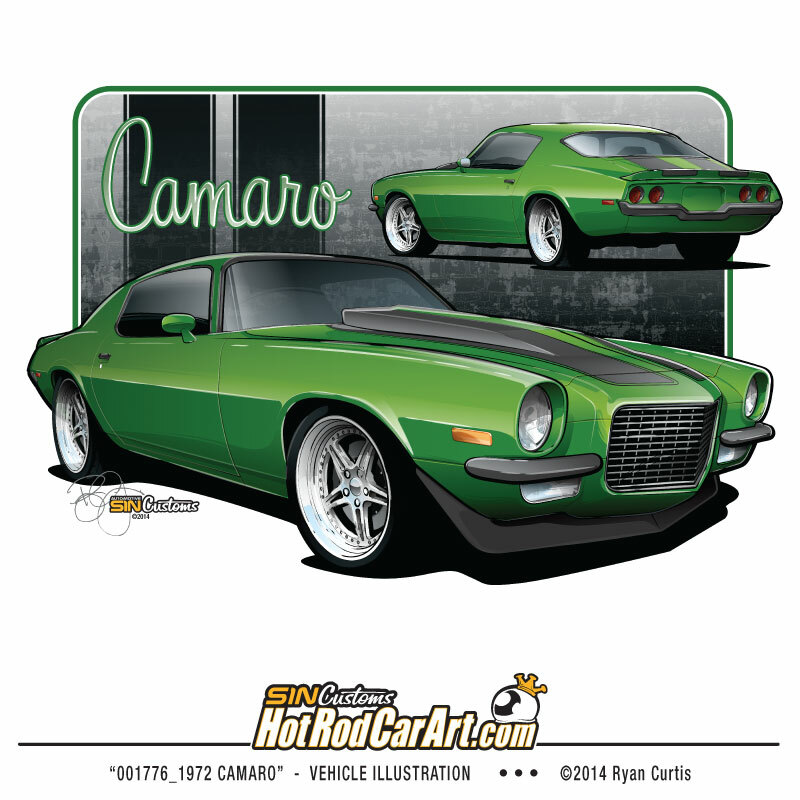 Taking your thoughts and ideas Ryan can translate them onto paper in a custom vehicle rendering or illustration so you can share the vehicle of your dreams, or have the vision to finish your custom build. 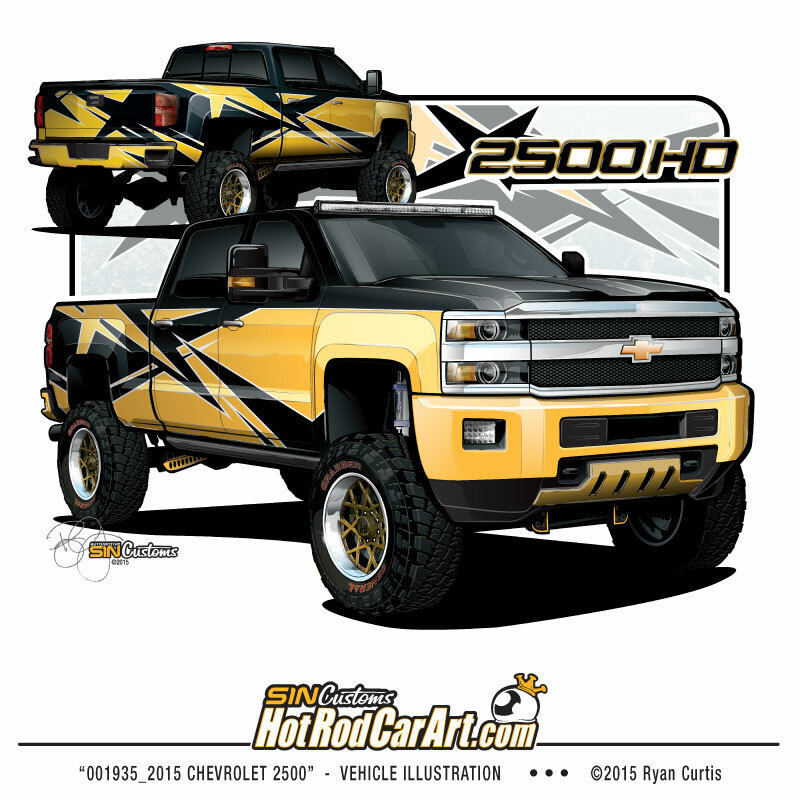 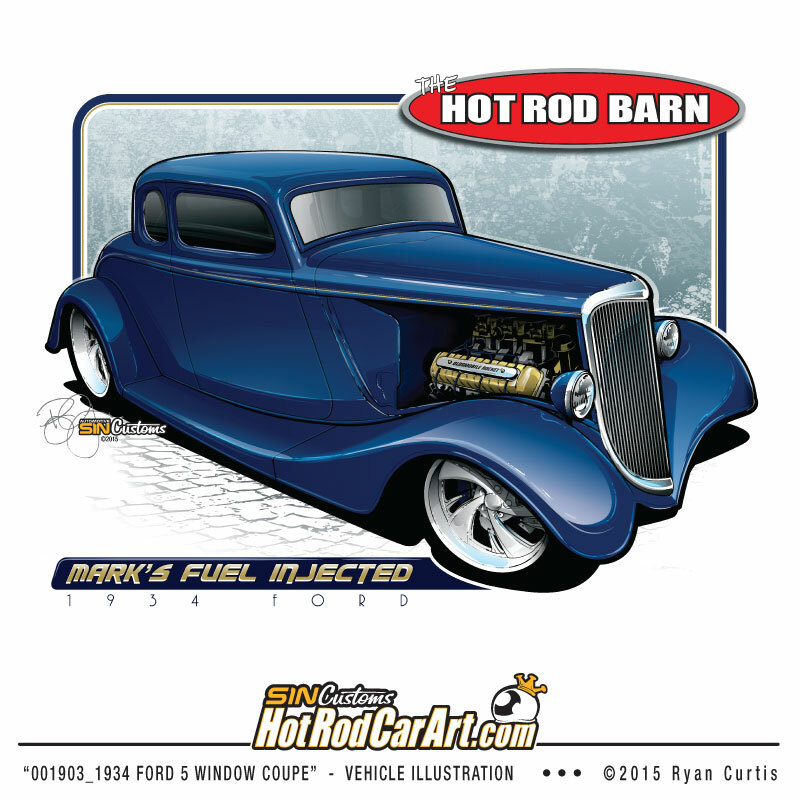 Detailed digital renderings include: Customizing & Paint Scheme per your original specs, Black and white line art and color proofs, 3 total revisions to the art, hi-res .jpg file delivered via email or digital download, Non-Commercial use license.14"x11" or 20"x16" Prints can be added for a additional fee.